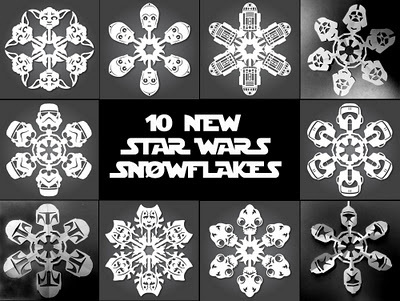 These Star Wars Snowflakes are the perfect Christmas craft for your Star Wars fan. There are 10 designs to choose from and they all have free printable templates to help you create them. You can get your free printable Star Wars snowflake templates over at Dude Craft.